Lt. Michael Bernard interviews members of the Bedford Police Department. His guest is Sgt. Devon Kimball. The program originally aired on May 8, 2016. Lt. Michael Bernard interviews members of the Bedford Police Department. His guest is Sgt. Kyle Thrasher. 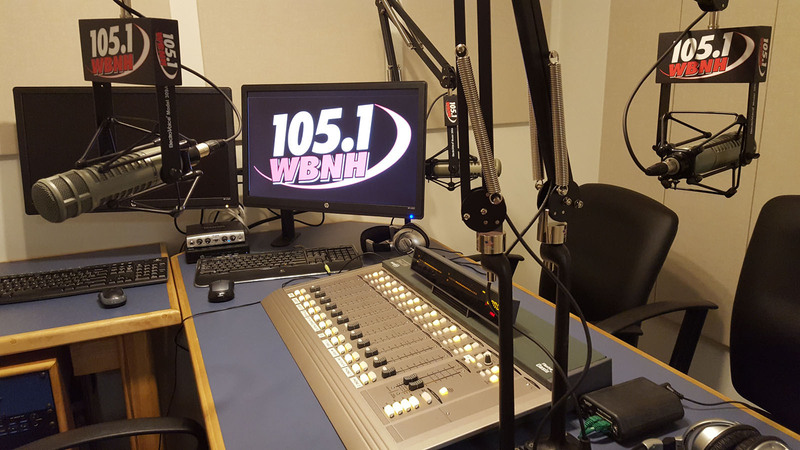 The program originally aired on April 10, 2016. Lt. Michael Bernard interviews members of the Bedford Police Department. 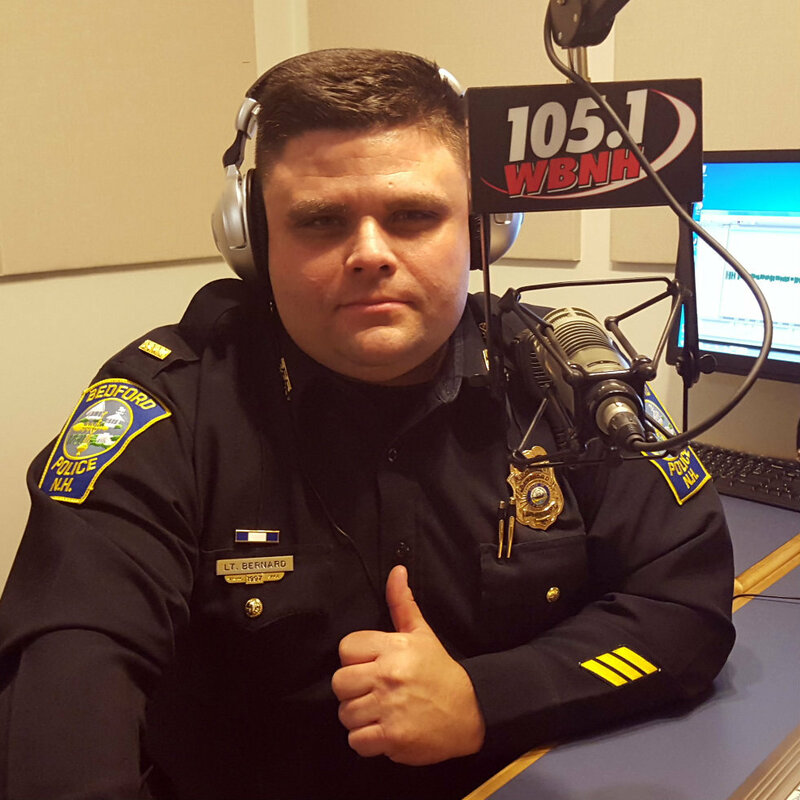 His guest is Bedford Police Chief John Bryfonski. The program originally aired on March 13, 2016.